Vintage River Ranch: New Vintage goodies at shop !! 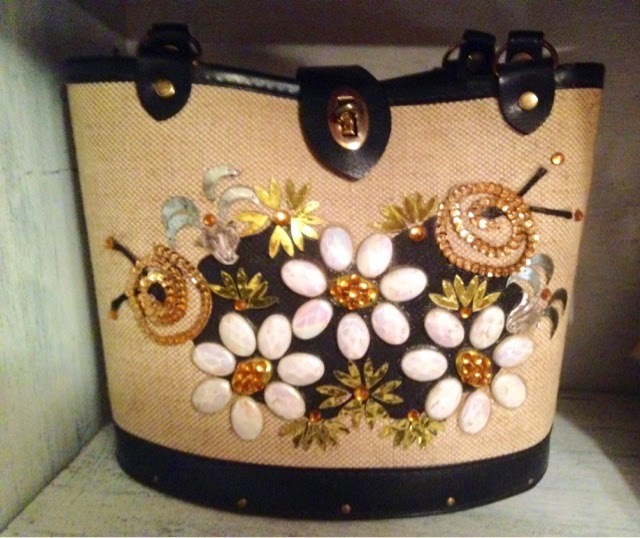 New Vintage goodies at shop !! Got some new items for the shop. 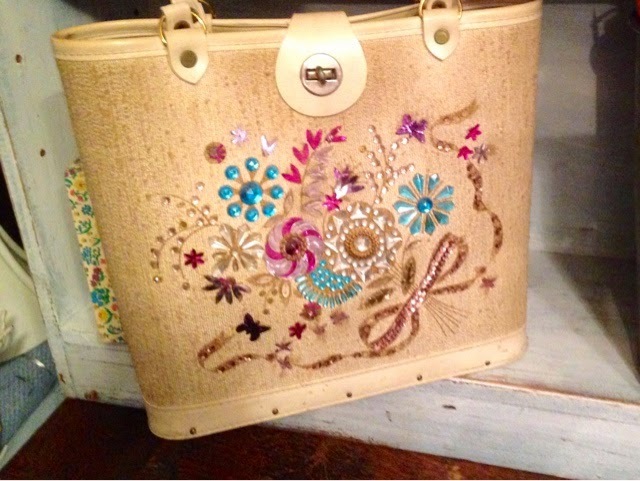 Vintage hand bags with wood bottoms!! Wow love the color pop of beads!! This music box is the cutest box. 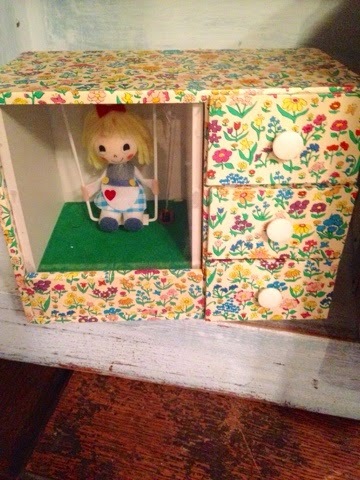 Had three drawers for jewelry or keepsakes and the little girls swings as the music plays. 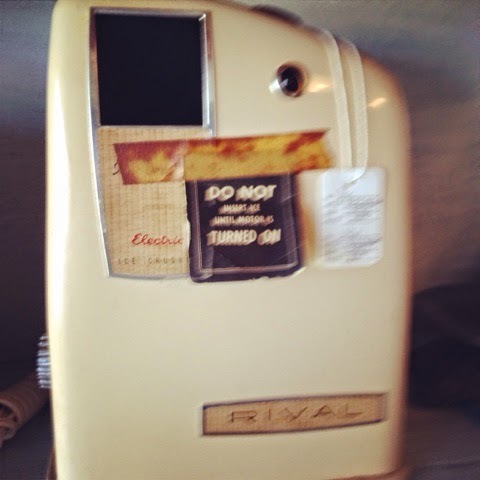 Next up is this Rival ice crusher from the 50s!! Who remembers these cute little designs?? Love the colors!! 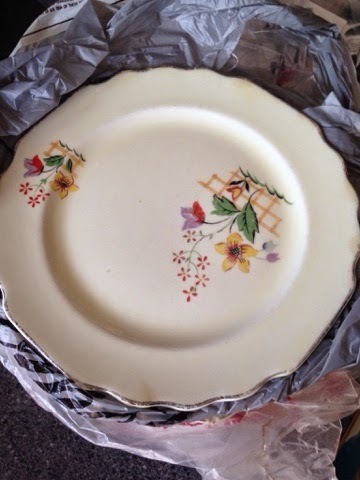 Set of dishes (plates and bowls). Giving new life to some old boots!! !